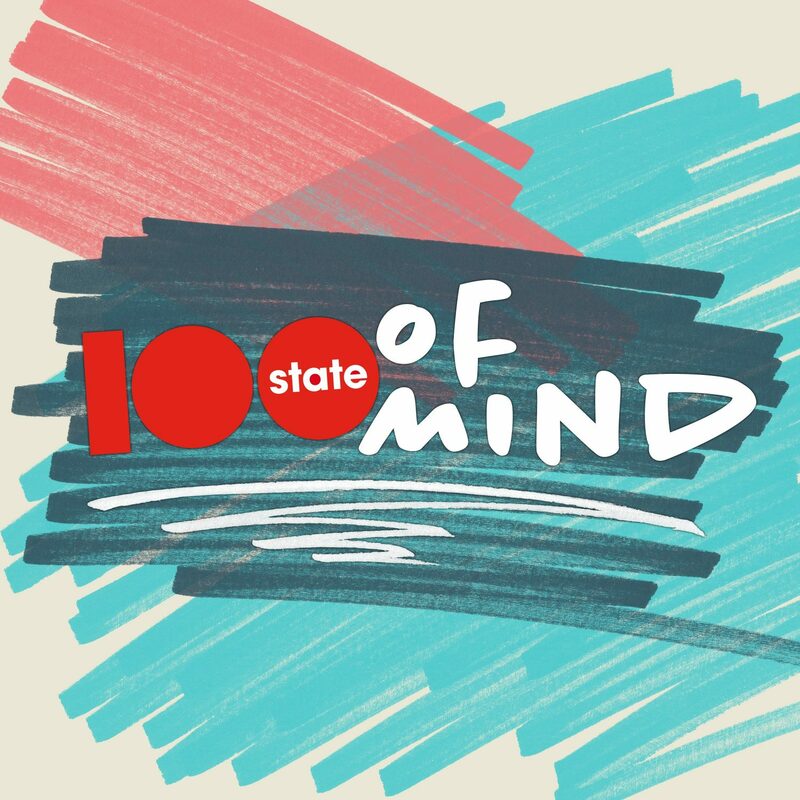 Join 100state for our monthly Townhall meeting THIS Wednesday, January 16th at 6p! This month our Board of Directors will be attending and sharing some exciting news for 2019! Bring your questions and get to know the people who have been helping us behind the scenes! We look forward to seeing you all next week!